Mirror Mirror on the wall, Who is the Fairest of us all? 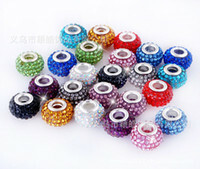 Many girls pursue clear and fair smooth skin. Including me. I was lucky that I was born fair and I think that being fair is one of the feature I love most about myself. 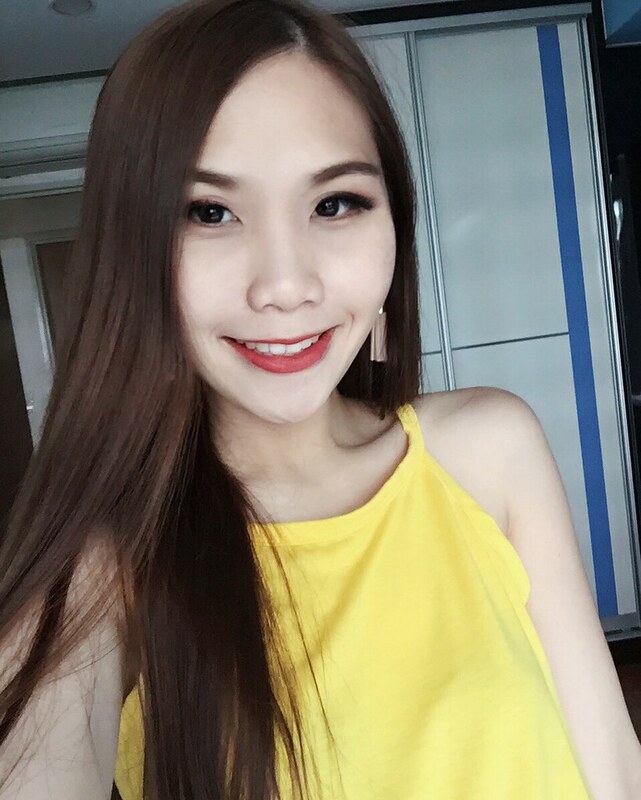 Somehow, having fair skin gives the vibes of being more lovely and feminine! However, don't be upset if you are not born with fair skin! Here's the secret to being fairer! 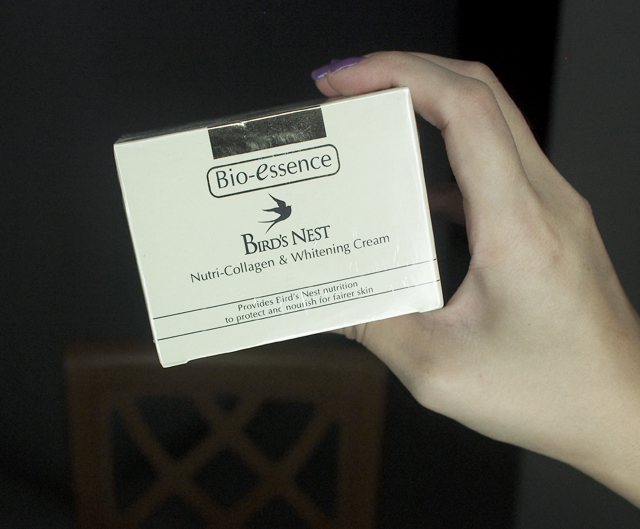 Everyone knows that Bird Nest is beneficial for beauty. However, I don't like consuming Bird Nest as I don't like the taste. However, I'm glad that I can feed it to my skin for beauty too! Although I am already fair skinned, I admit to not taking care of my skin properly. I don't have the habit of applying sunblock and I walk in the sun a lot. That's why I'm always on the look out for effective whitening products. Let me try out the series! 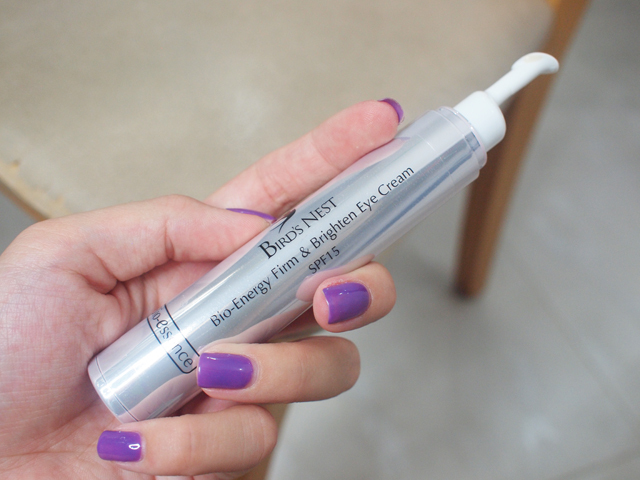 First, the Bio-Energy Firm & Brighten Eye Cream. The applicator tip is specially designed according to the contour of the eye and allows massaging on the eye area without hurting the delicate skin around the eye. Just press the applicator tip to pump the eye cream out. 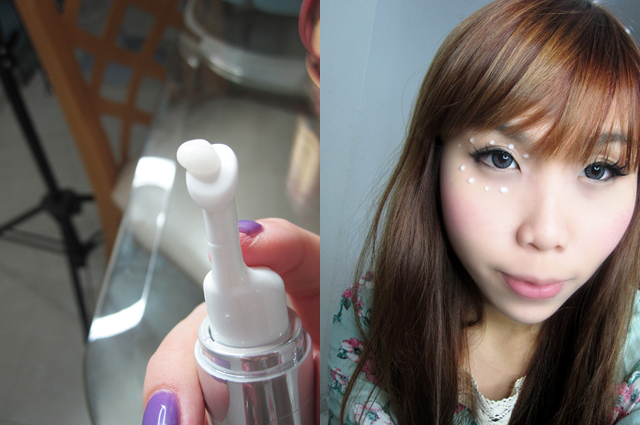 Gently tap the eye cream around the eye contour. Using the applicator, gently massage the upper and lower eye contour by outward motion. The result? Less saggy eye bags and chase away the dark circles! 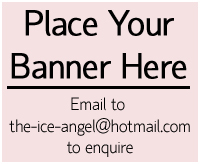 This should be very useful for many people! When you are back from a whole day out, remember to cleanse your face before going to bed. You can use the Nutri-Collagen & Whitening Cleanser in this series. I love the fragrance and the refreshing feeling after washing! After cleansing, gently massage an adequate amount of Advancer onto the face and neck. 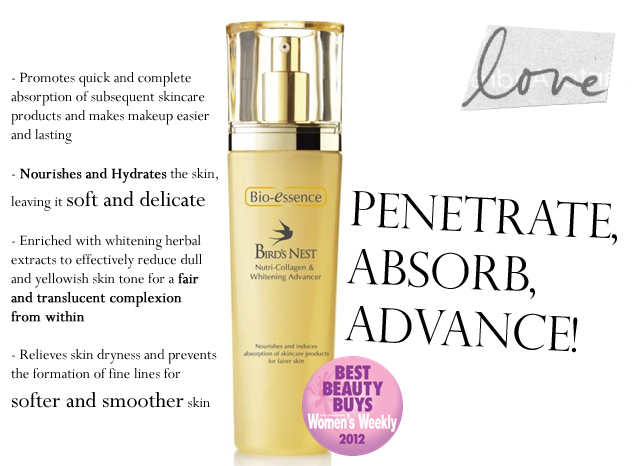 The Bird's Nest Nutri-Collagen & Whitening Advancer is also the Winner of Singapore Women's Weekly Beauty Best Buys 2012! The essence comes after. 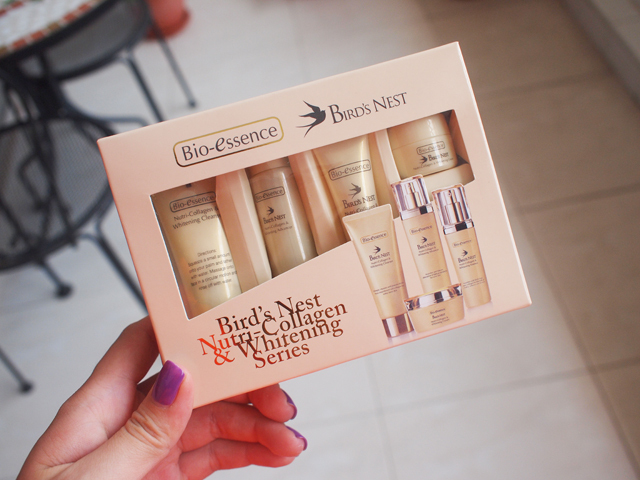 It contains extra rich nutrients and whitening properties, such as Bird's Nest Essence, natural herbal extracts and mineral elements, which efficiently revitalize and whiten the skin for a brighter and more radiant appearance. 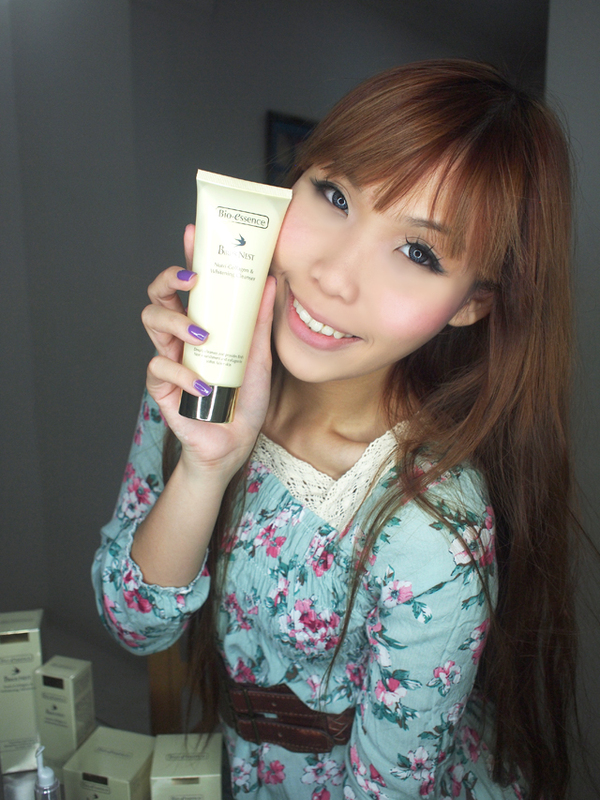 Then the whitening cream! This cream can protect the skin against external environmental aggressors, slowing down the skin's aging process. One last step before you go to bed. Apply this sleeping mask and leave it on till the next morning. It optimizes the process of skin repair, nourishes, moisturizes and whitens skin while you are sleeping! Isn't it great to know that while sleeping, your skin is effortlessly on its way to become whiter when you wake up? At night confirm sweet dream! Sleeping time is the golden period for skin repair – get the most out of beauty sleep! If you also want to Repair, Nourish, Restore your skin, here's how! 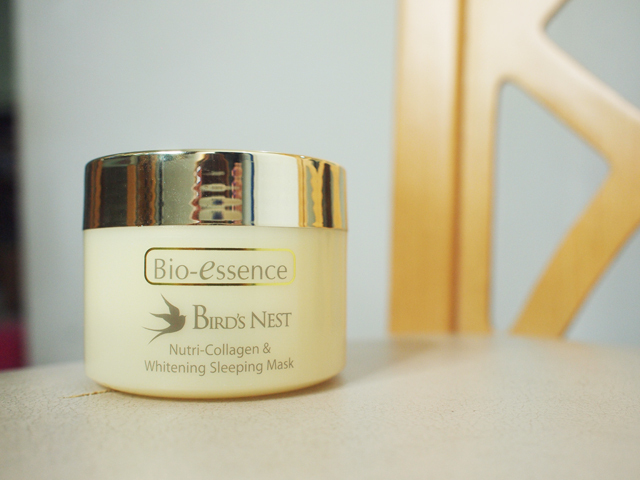 Email your name, contact number, age and address to admin@bioessence.com.sg with the subject title: “I want beautiful skin!” to redeem a free Bird’s Nest Sleeping Mask sample! 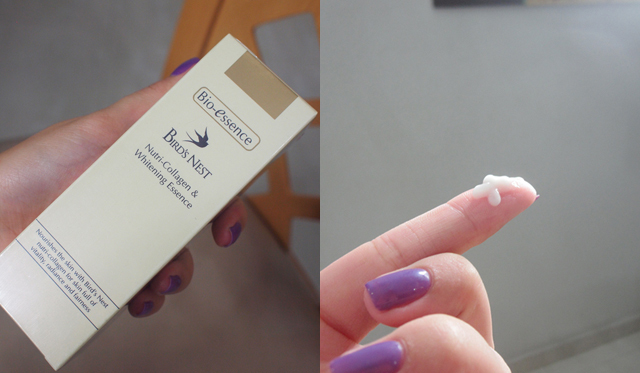 Yep, the cruise I blogged about recently was sponsored by Bio Essence! I had so much fun! 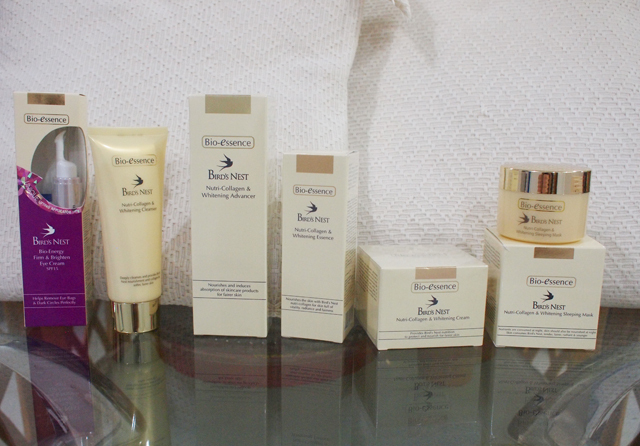 Lots of thanks to Bio Essence! They also gave me these travel pack mini versions of the whitening series to ensure that even while I soak myself in the sun on the cruise, I am still able to come back with fair skin! If you are going away on a holiday too, remember to pack these travel packs into your luggage! Skin fed with Bird's Nest, Tender and Fair.